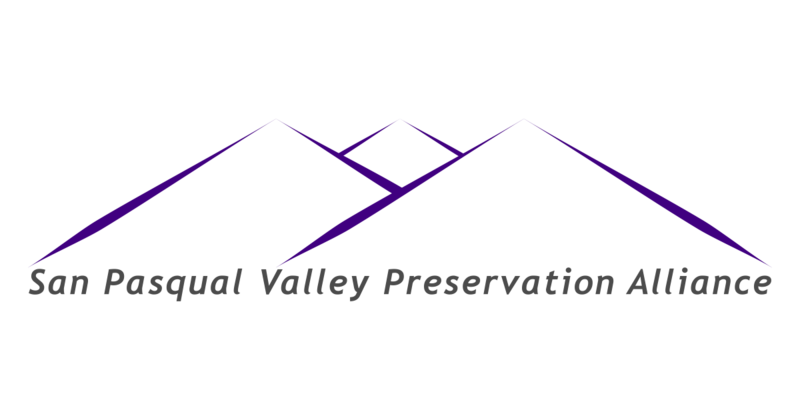 SPVPA is pleased to announce Buena Vista Audubon Society has joined the growing list of organizations who oppose the Safari Highlands Ranch project. Buena Vista Audubon Society is a 501(c)(3) non-profit focused on: Conservation through Education, Advocacy, Land Management and Monitoring. We look forward to their assistance and partnership as we continue to expose and oppose the negative impacts the sprawling SHR development plan will have on the habitat and wildlife of the San Pasqual Valley area.